The simple design of this digital clock provides a unique touch to your interior. 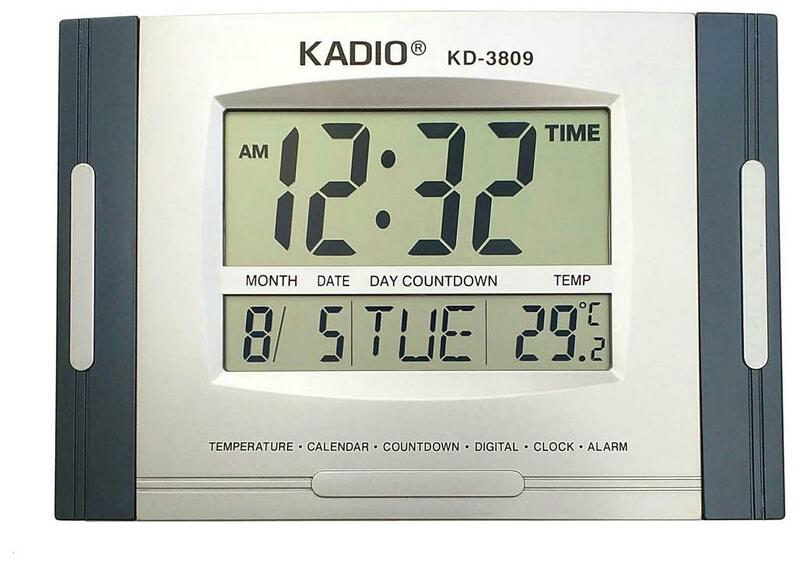 Simple and clear digital numbers of this digital wall clock gives perfect look of interior to your office or home. Add style and glamour to your walls with the range of designer clocks from creative width, and manufacturers of wall stickers, wall acrylics, wall clocks and lot of designer decor products. Wall clocks are more than just time-showing device, they are also a beautiful wall decor product. Built in the traditional style, this sturdy and durable wall clock can be a perfect fit for your living room, bedroom or kitchen.